Given the dated nature of the published data, we have no reason to suspect that any other Coinmama systems are compromised. Coinmama does not store credit card information, and do not hold user funds. 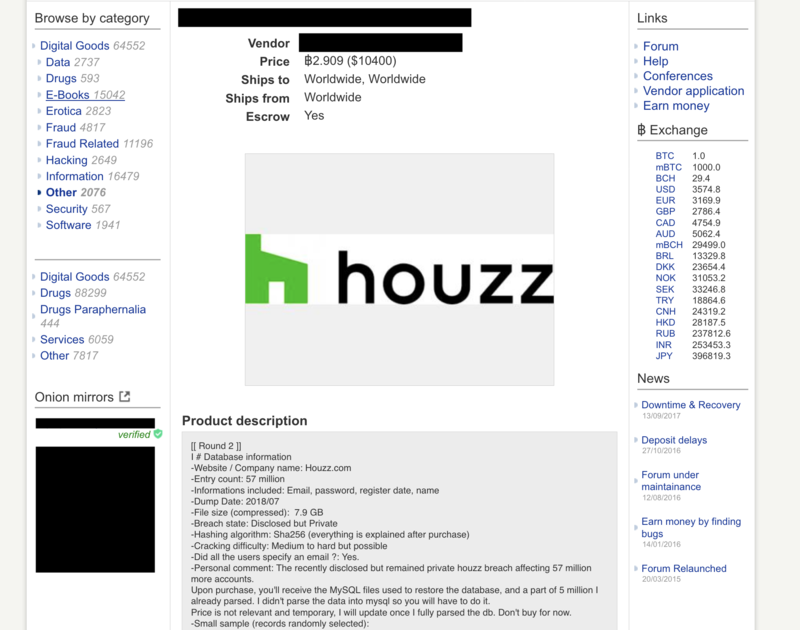 It is unclear , how this all happened but by viewing the available data for sale , it is certain that it is one hacker or a small team of hackers who are exploiting a vulnerability which is not known a.k.a zero day. Email notification. Sending emails on a rolling basis on February 15, 2019 to affected customers. Password reset. Since February 15, started expiring the passwords of customers’ accounts. They recommend that you set a new password, and change it on any other service using the same credentials (email and password). Law enforcement. Have reported this incident to law enforcement authorities and will continue to support their investigation. Data protection authorities. Notifying the applicable regulatory authorities of this matter. Monitoring. Taking additional measures to monitor any suspicious activity relating to our customers’ accounts. These are all passive measures once the damage is done. I do hope they follow-up and share the details on how the hack took place , because if they do not do that it would simply mean that they had no checks in place. If you had on account on CoinMama, it is imperative that you change your password, keeping a strong password is important but it’s also important not to use that same password on other services and once it gets exposed it is no more good.